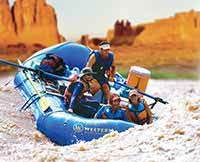 Feel Like a Kid Again, Raft the Cataract Canyon! Our Cataract Canyon trip was amazing; I felt like a kid again. The guides were wonderful and really helped make the river experience a great one. 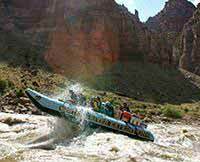 I would love to do this Colorado River adventure again!